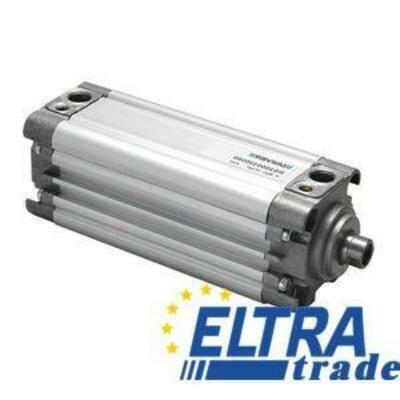 Strong compact cylinder. Chromium-plated steel female piston rod with long piston. ISO 15552. Ajustable pneumatic cushioning.